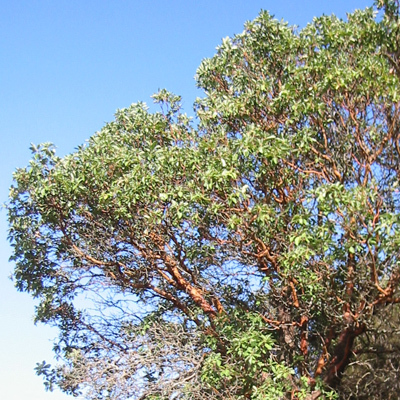 The name "Madroño" is Spanish for the madrone tree (Arbutus menziesii), a handsome evergreen found on wooded slopes and canyons in California. The beauty, durability, and integrity of this tree symbolizes the work of the studio: creative design, choice materials, and superior craftsmanship. With an eye on the natural and aesthetic identity of the Bay Area, we design and build locally appropriate landscapes rich in color, texture, aroma, and natural symbiosis (birds and butterflies love our work too). Member, American Society of Landscape Architects, Association of Professional Landscape Designers, and California Landscape Contractors Association. Our design studio on the frontier of the Mission and Potrero Hill is an open-plan workspace shared with architects and graphic designers, a rich source of creative cross-pollination. We host art exhibits, cocktail parties, and other events; contact us to get on the mailing list.